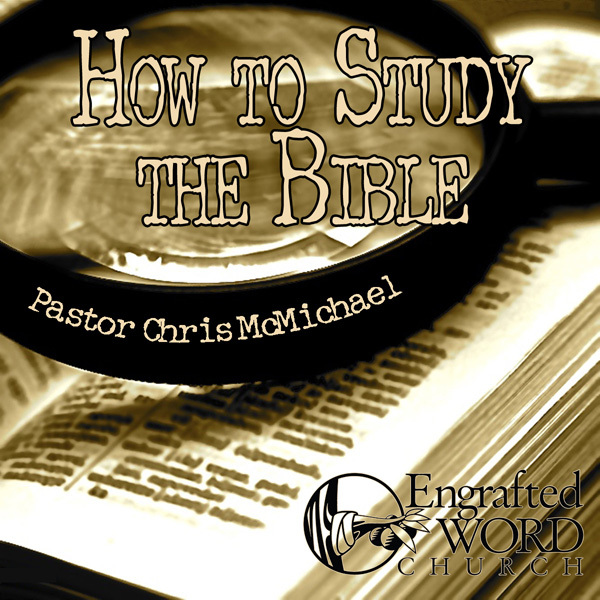 The Bible commands us to “study to show ourselves approved.” These five lessons are designed to help the student do just that: study the Bible. With lesson titles like: History and Organization of the Bible, Dispensationalism, Study Tools and How to Use Them, and Hermeneutics, these pertinent lessons could be considered a micro-seminary. Don’t let the Bible intimidate you! God wants you to know His Word.